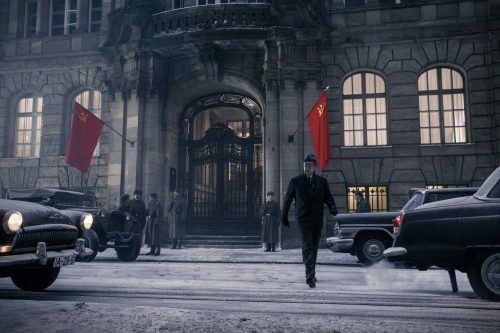 Bridge of Spies is the story of one of the great stories of the Cold War. This is the behind-the-scenes story of the exchange of Francis Gary Powers. An exchange of an unimportant U2 pilot for one of the biggest Russian spies that America caught at the time. Not only can we show you the trailer but a nice set of images from the film as well. Just click on any of the images in the below gallery to see a bigger version.